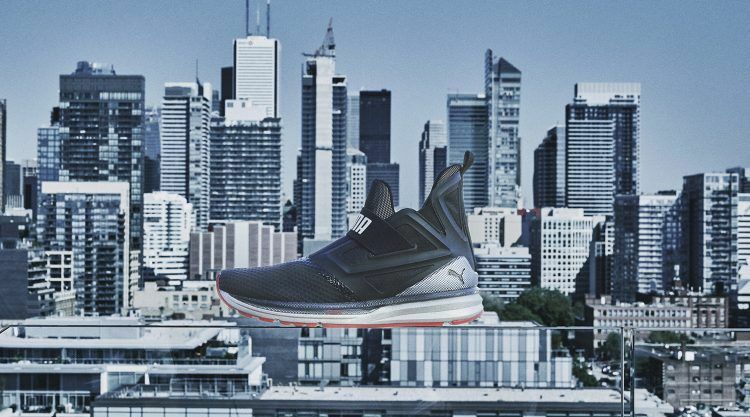 Here’s a sneaker that’s ready for the street the moment you put it on your feet: the IGNITE Limitless, tailored for city life with comfortable, stylish and protective features that come from streetwear influences as well as performance technology. 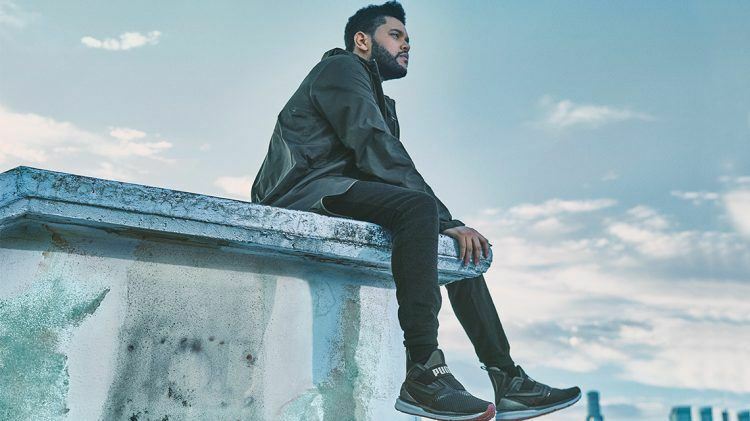 Our Brand Ambassador, Grammy Winner and Style Icon Abel Tesfaye a.k.a The Weeknd shows off the sneaker with its new-to-market silhouette as part of our Run the Streets campaign that he headlines and that was shot on the streets of L.A. and Toronto. 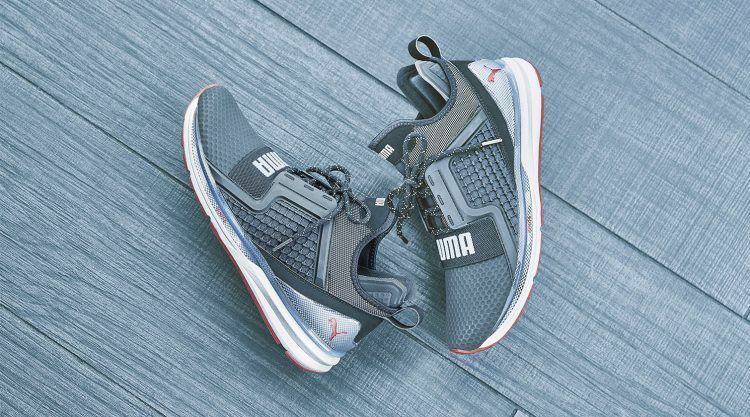 Tailored bonded edges, matte and shiny surfaces, reflective elements and large, bold branding make for an interesting contrast of textures and details on the IGNITE Limitless, while a 4-way stretch neoprene material and protective strap make sure the sneaker dynamically fits your foot. 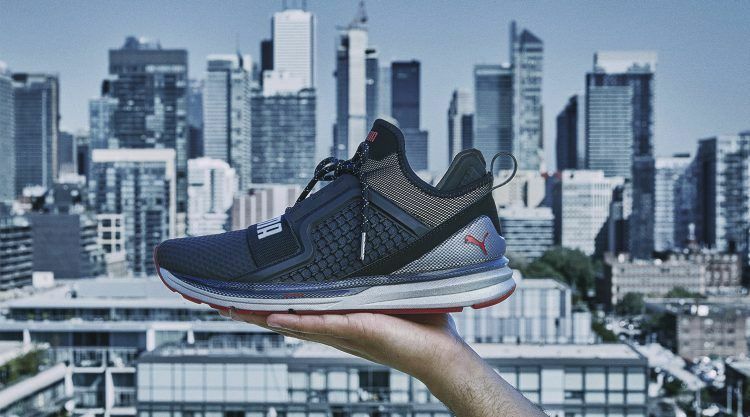 Last but not least, it of course features our IGNITE technology in the sole – PUMA’s proprietary cushioning foam that disperses impact while providing responsiveness and energy return. 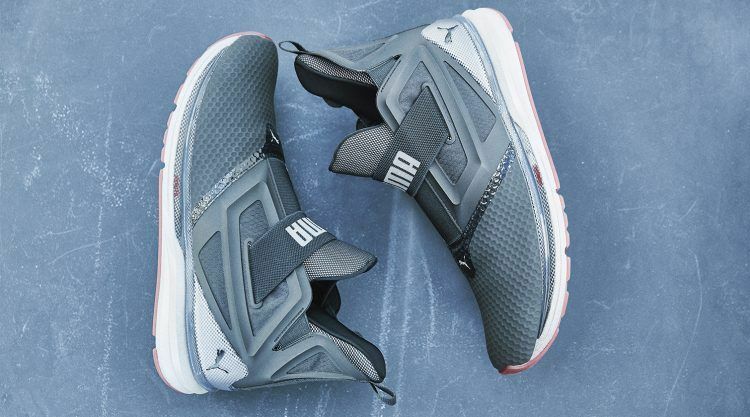 We’re releasing two styles of the IGNITE Limitless early: the IGNITE Limitless Hi Tech and Extreme Hi Tech are set to hit stores on 12th January on PUMA.com, PUMA stores and sneaker retailers worldwide.